Теплицы: овощеводство и цветоводство, гидропоника и аквапоника, светокультура, агрономия, защита растений. Leading forum of the greenhouse industry. A platform for communication of experts and novice specialists of protected soil. News greenhouse industry and business, new projects, greenhouse technologies. Activities for specialists of protected soil and entrepreneurs. 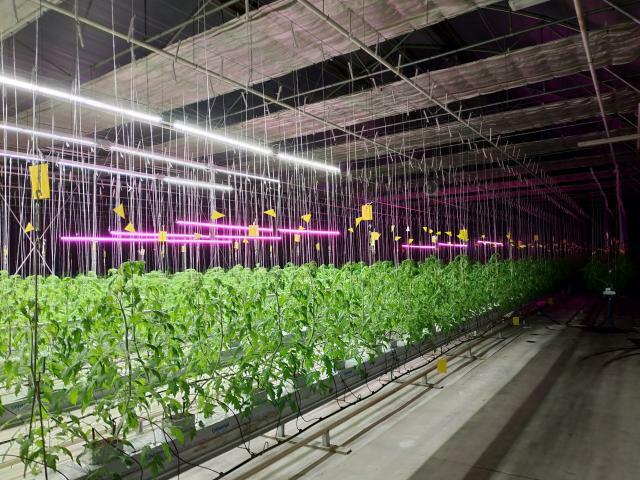 Greenhouse business and enterprises: complexes and combines, farms. Official information, websites, news, reviews and discussions. Greenhouse projects, business plans and investments in greenhouses. Where to start: questions from beginners. Legislation on greenhouses: legal acts, regulations and other documents. Legal questions and answers. Designing and construction of industrial greenhouses, complexes, combines. Selection of coating for the greenhouse. Greenhouse structures and materials. Prices and cost of greenhouse products, sales volumes, logistics, profitability, etc. Private and commercial ads are only from members of our community. No spam. 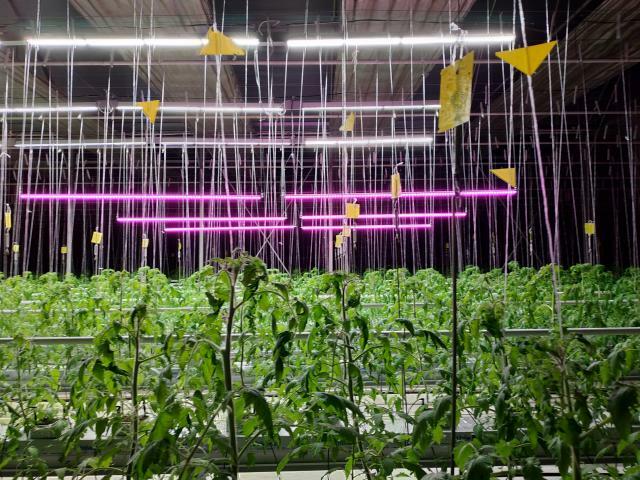 Systems of electric illumination, illumination in industrial greenhouses, discussion of technologies of plant fluorescence. Water treatment. 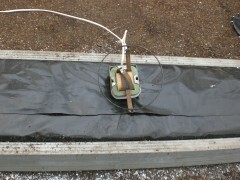 Drip irrigation and irrigation systems for greenhouses, low-volume hydroponics, sprinkling and flooding. Sprinklers and nozzles, valves, droppers and fittings. Substrates, trays, pots. Preparations, drainage and disinfection of the solution. 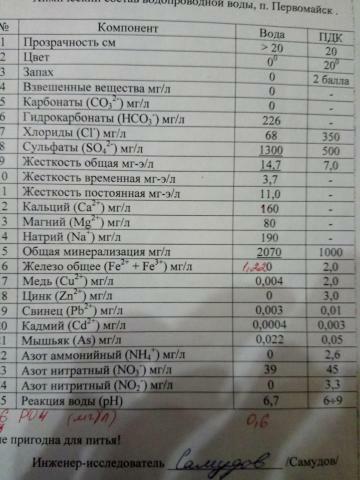 Agro-chemical laboratory - greenhouse analyzes and samples. Measuring instruments and sensors for agronomists and specialists of protected soil. Measuring instruments of illumination, electrical conductivity, acidity, humidity, thermometers, etc. Disinfection and treatment in greenhouses. Sprayers for the treatment of plants in greenhouses, fog generators, sulfurizers, etc. 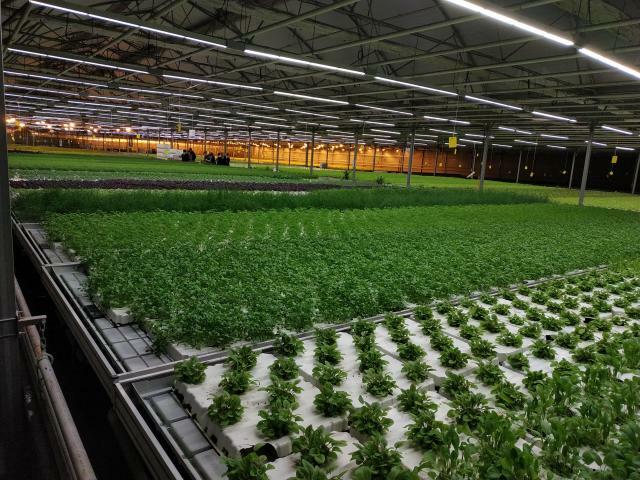 Automation and greenhouse equipment, all kinds of technical solutions for the greenhouse. Adaptations and tricks. Greenhouse carts, cassettes and pots, boxes, scales, disinfectants and other equipment and automatics for hothouse economy. Agronomy, biology and related topics. All that is not included in the previous forum headings. 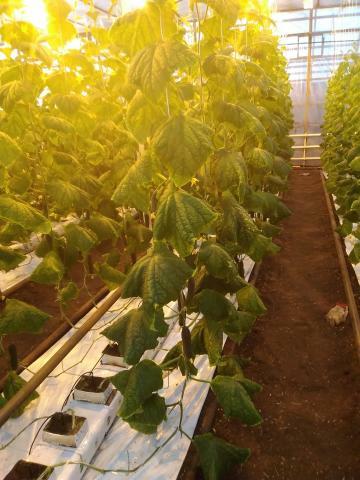 Cultivation of a cucumber in a greenhouse, technologies and nutrient solutions, substrates, light culture. 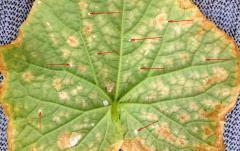 Cucumber diseases, pests, viruses and other problems. Growing tomatoes, tomatoes in a greenhouse. 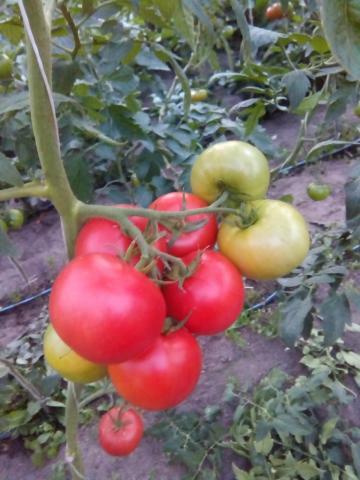 Technologies of growing tomato, solutions, substrates, etc. Deviations, tomato diseases, pests, viruses. 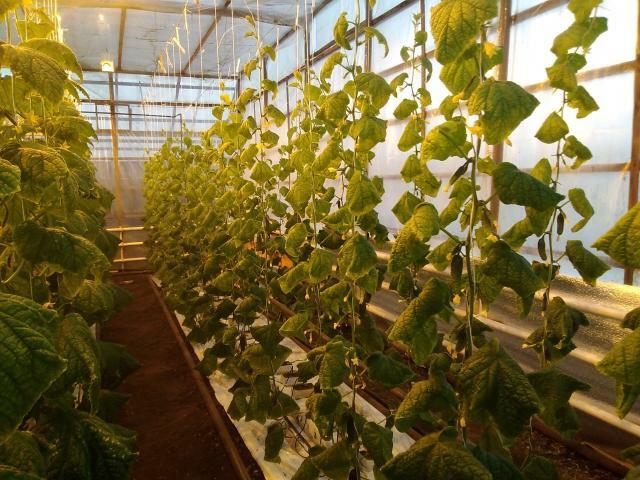 Growing of lettuce, green and spicy-flavored crops in greenhouses. Salads, arugula, chicory, sorrel, baby-lyfi, dill, coriander, parsley, celery, oregano, thyme, basil, etc. Cultivation of pepper and eggplant in the greenhouse. 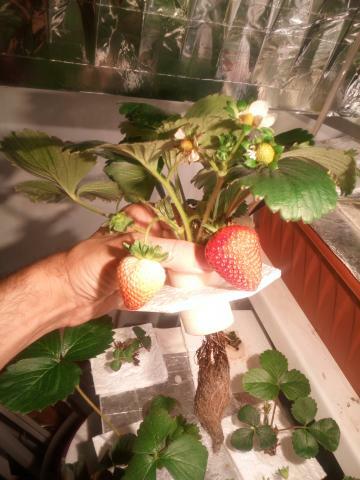 Growing strawberries and other berries in greenhouses. Cultivation of mushrooms - mushrooms and oyster mushrooms in greenhouses and mushrooms. Cultivation of various vegetables, spices, medicinal plants and greenery in a greenhouse. Various edible crops, including algae, etc. Growing roses in a greenhouse. Growing gerbera in a greenhouse. Cultivation of different flowers and ornamental plants in greenhouses and greenhouses. Chemical protection of greenhouse plants. The use of pesticides, the strategy of their application in the greenhouse, and other chemical technologies. Integrated protection of plants in the greenhouse. Biological method of plant protection, entomophages, technology of application. Biological and chemical stimulators of growth and development of greenhouse plants. Pollination: bumblebees and bees. Greenhouses, greenhouses, conservatories, winter gardens and solar vegetarians: country, farm, homestead. We share the experience of building small greenhouses. Technologies of growing vegetables, flowers and greens in small farm, homestead and country greenhouses. Forum of greenhouses: amateurs and farmers. All that is not included in the previous headings. English-speaking forum. Professional greenhouse industry. About everything. Different opinions and discussions. Chatter talk, smoking room, flood about everything. Different opinions and discussions. Only polite. Transitions to individuals, insults and curses are prohibited! Я чуть выше вопрос-наводку дал уже: "почему бомба всегда попадает в эпицентр взрыва?" Лидия, во-первых в исходной воде всегда присутствуют балластные элементы. Их концентрация растет в разы, а при отсутствии дренажа в десятки раз (так как они не потребляются и поэтому накапливаются). Во-вторых разные растения даже в одной и той же фазе развития, даже при сравнительно равных условиях потребляют и воду и элементы питания с разной скоростью. Поэтому рецепт идеальный для всех растений невозможно в принципе. По крайней мере при нынешнем уровне технологий и при нынешнем уровне затрат. То есть ещё и экономически технология оправдана должна быть. Поэтому все эти разнообразности в потреблении воды проще и дешевле и оптимальнее сейчас нивелировать путем обновления питательного раствора путем дренирования и роста % дренажа. Я пытаюсь но пока никак не соображу. Если раствор смешан корректно, то откуда берутся излишки? Я понимаю идеальным раствор никогда быть не может, но почему исправлять ситуацию нужно не просто коррекцией % элементов но обязательно переливом субстрата. фото этого же листка, это они и есть или это только их усики?